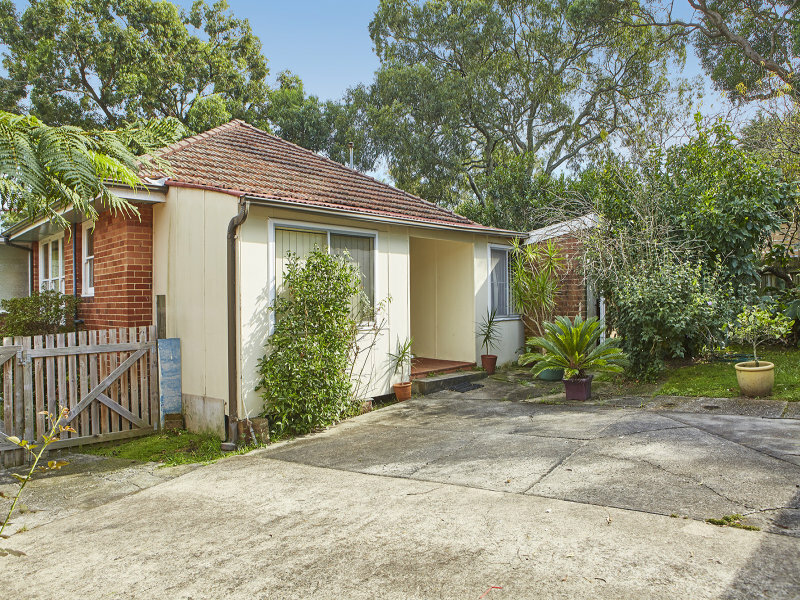 Golden Oldie – First Time Offered for Sale. 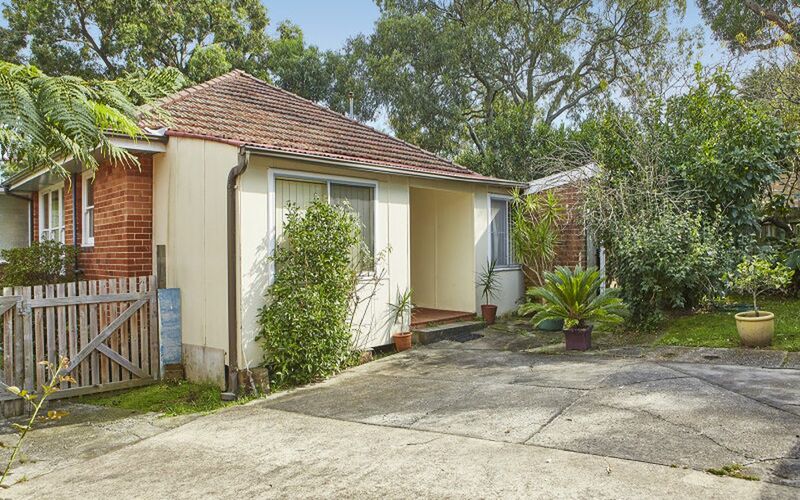 This true full brick Golden Oldie is just perfect to renovate or build your dream home in a superb location. 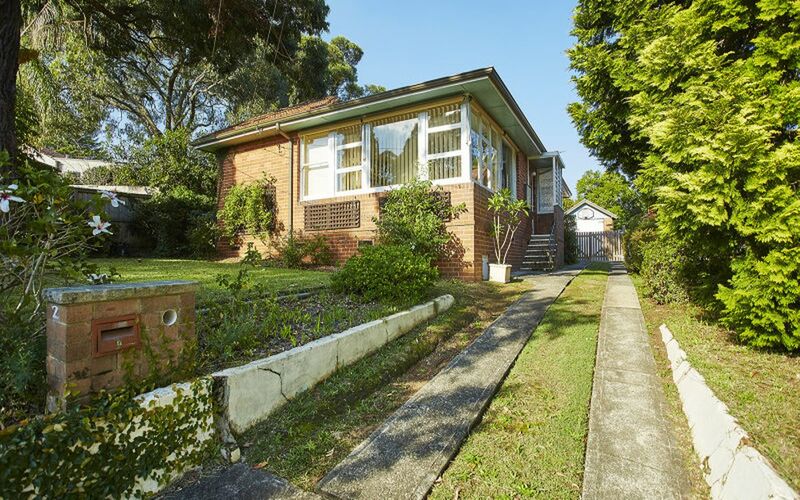 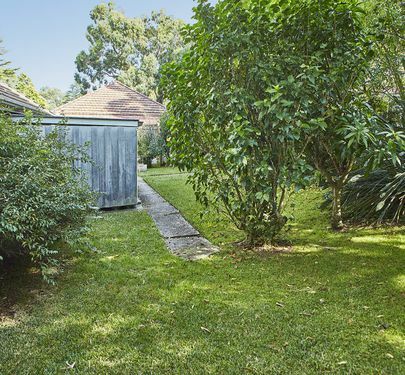 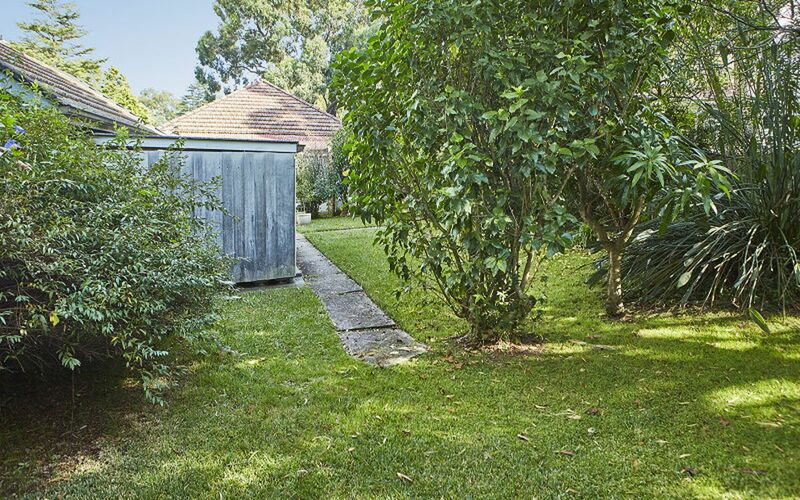 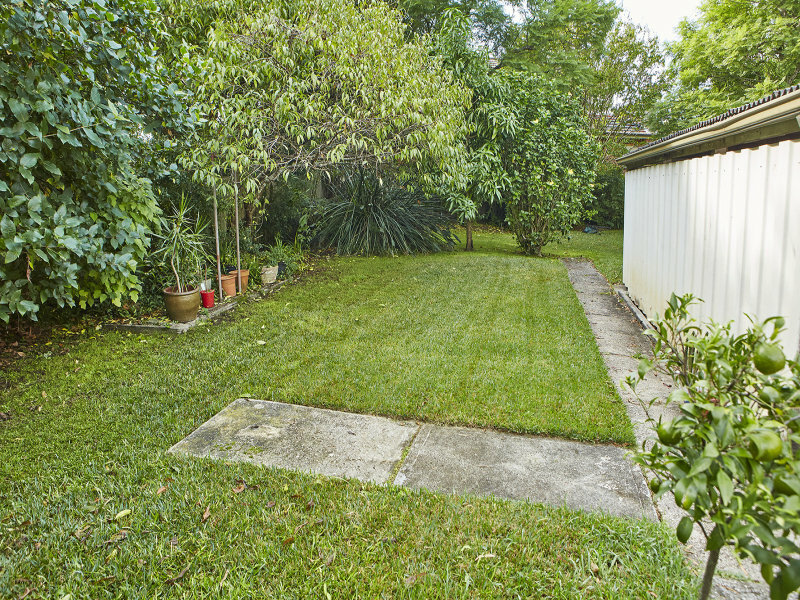 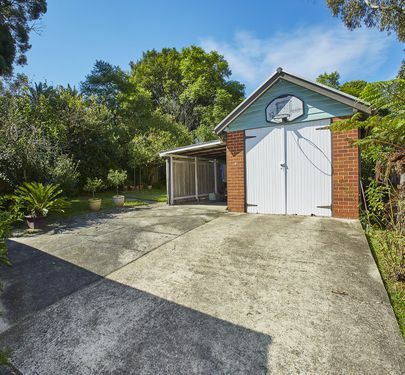 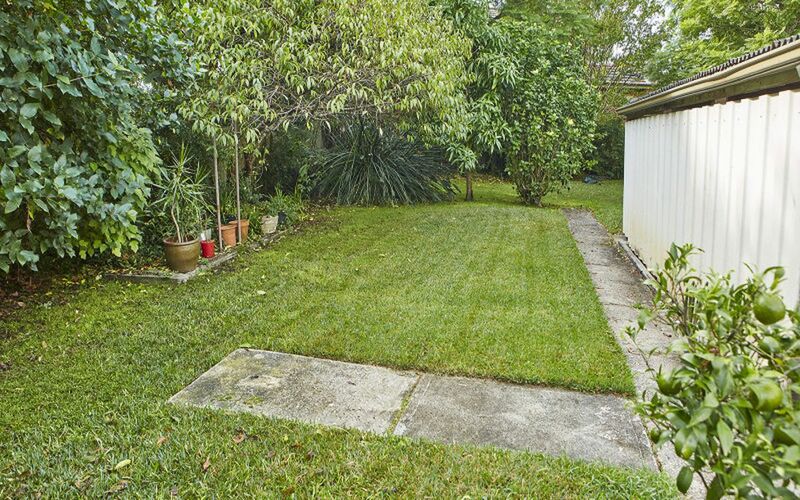 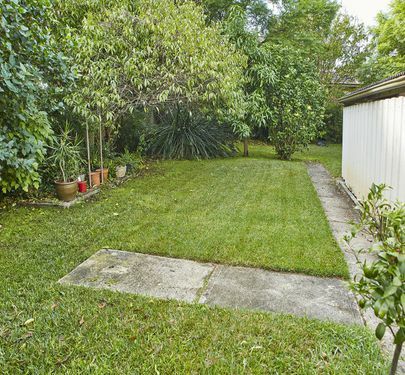 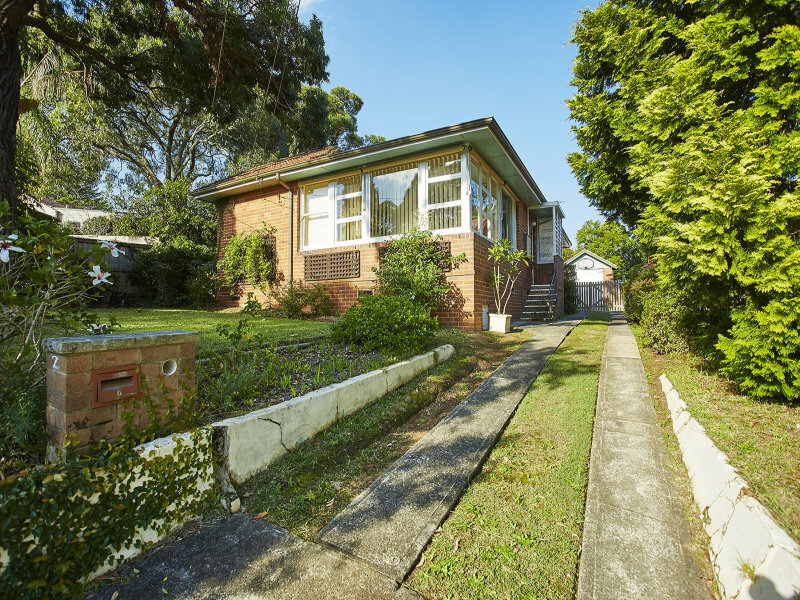 Just off Burns Bay Road less than 100m to a bus stop this home is very conveniently located and within sought after school catchment areas such as those for Hunters Hill High and Stella Maris College. 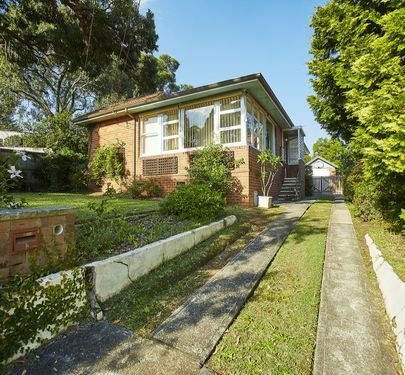 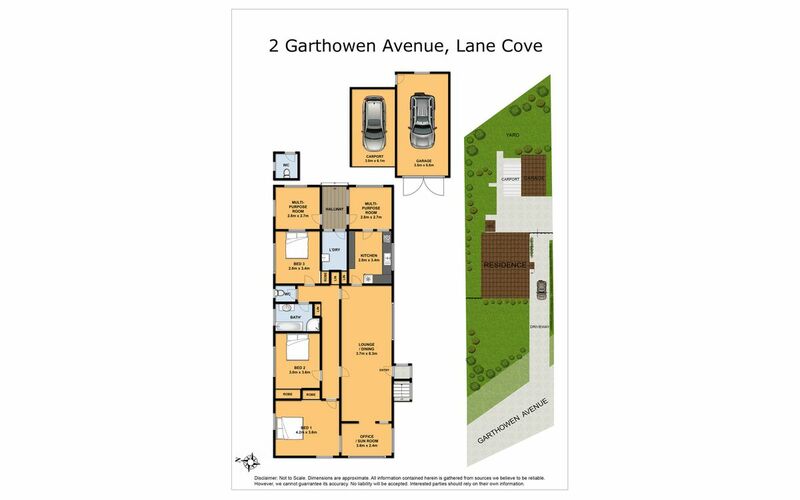 Sitting on an 860sqm block with an 18.8m frontage the block offers potential for a wide array of designs and options in a very sought after tree lined avenue. 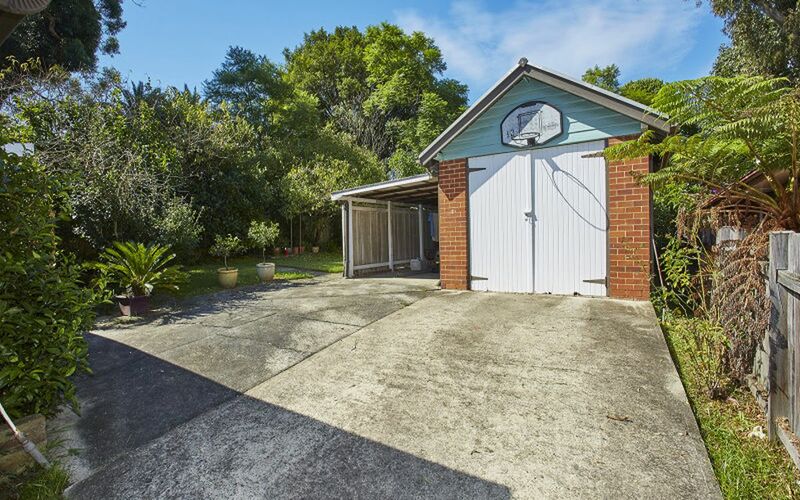 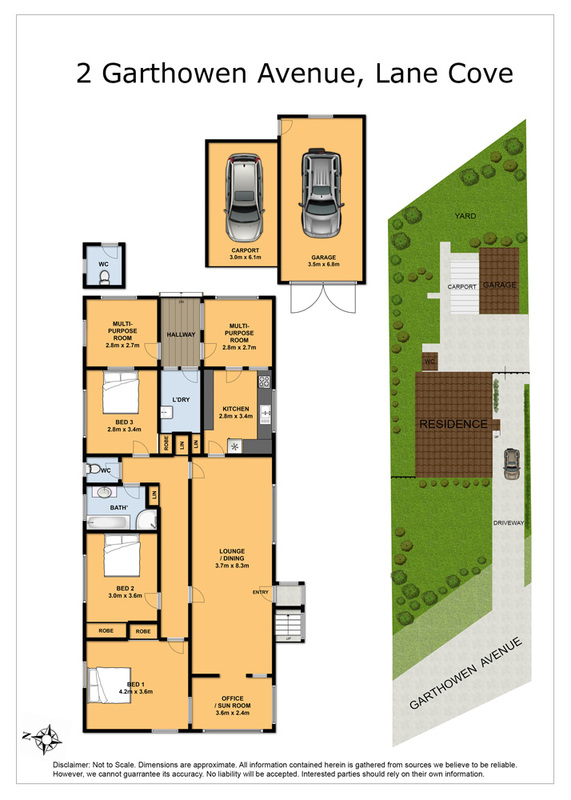 Currently the home boasts three bedrooms with a sunroom /study at the front, large lounge/dining room, kitchen, internal laundry and two smaller rooms at the rear that can have various uses. 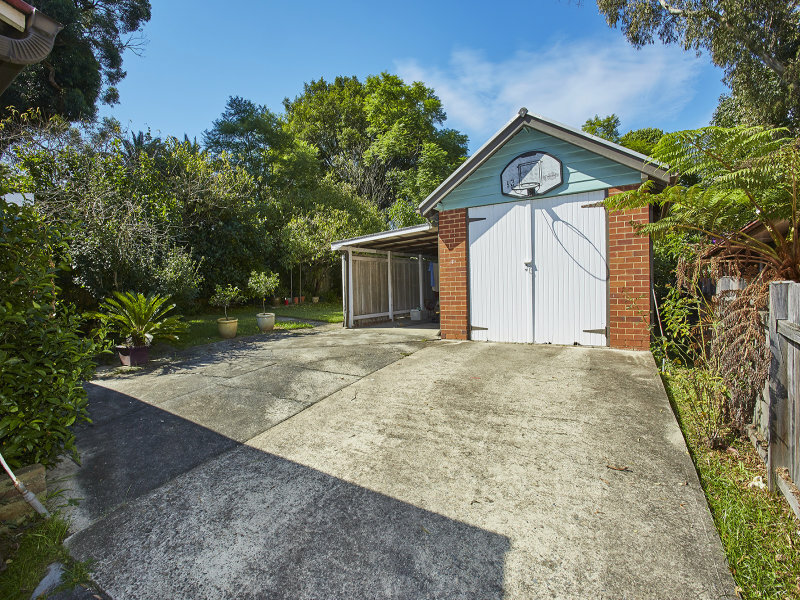 The home is well kept, with high ceilings and picture rails and can be a comfortable home for a family as is, until it’s time to renovate or rebuild. 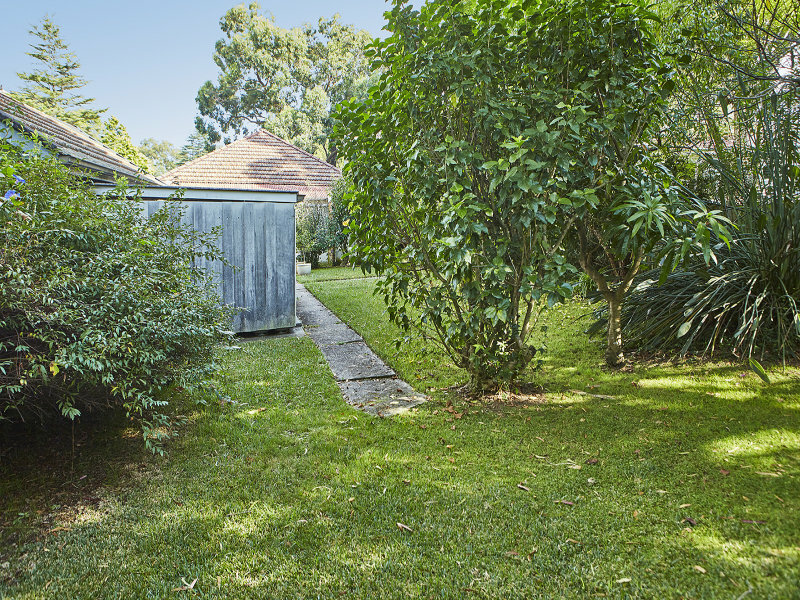 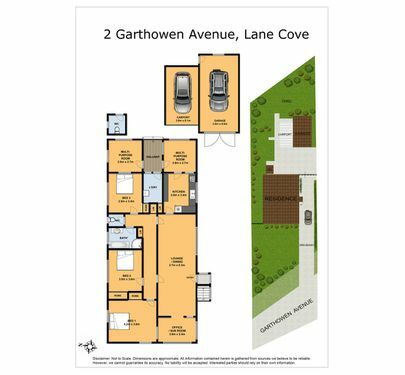 The rear garden size is ideal for growing families and entertaining, offering the creative designer a choice of landscaping options. 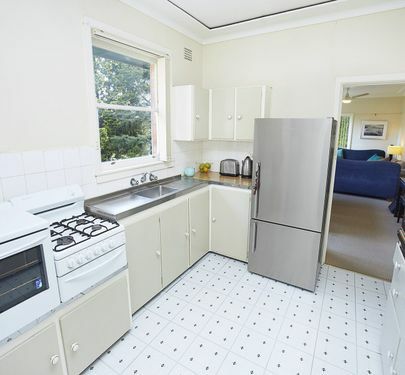 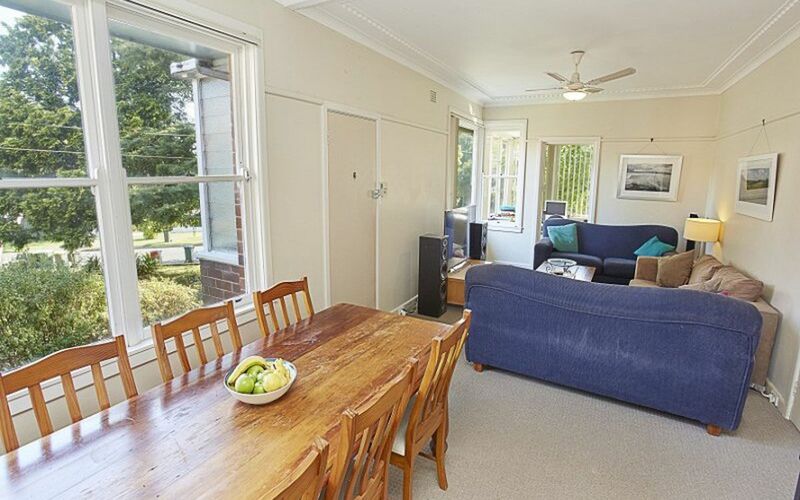 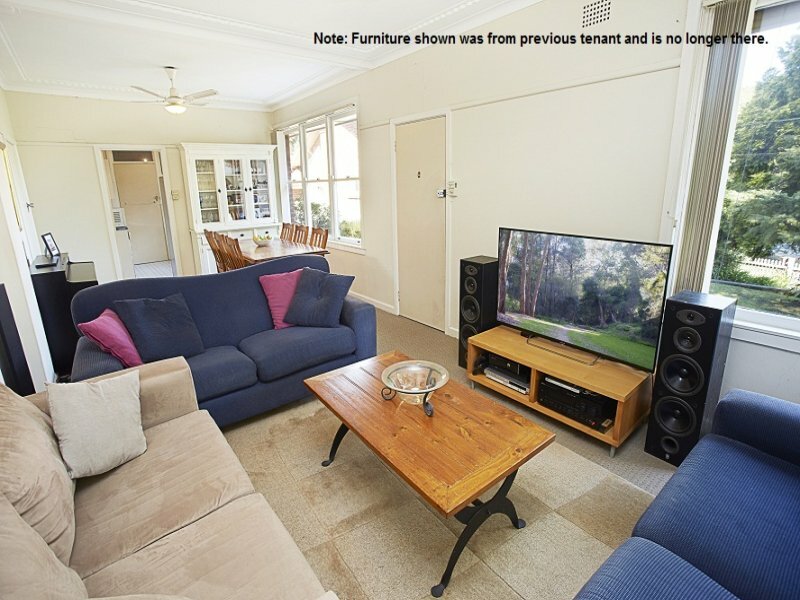 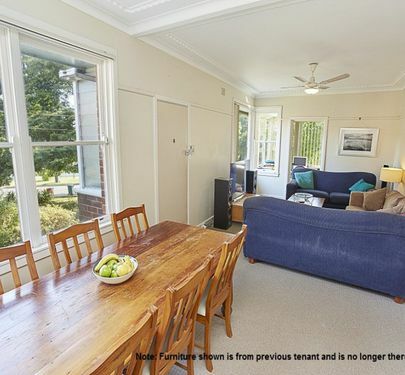 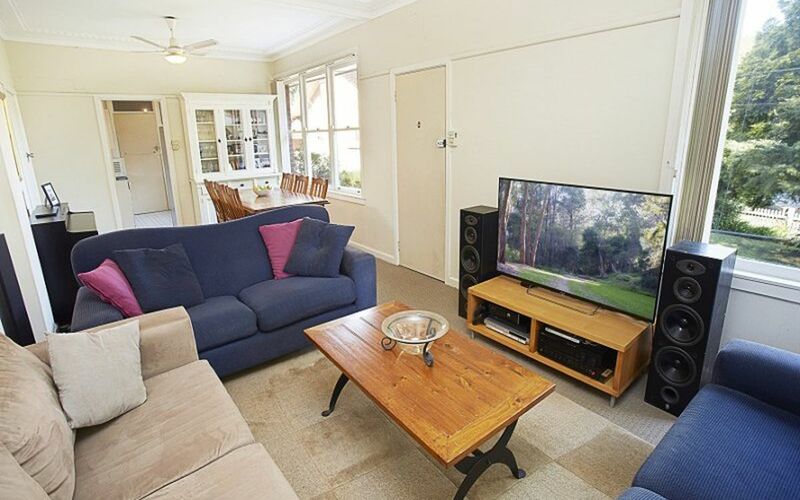 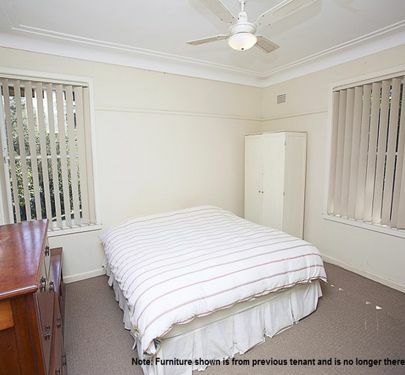 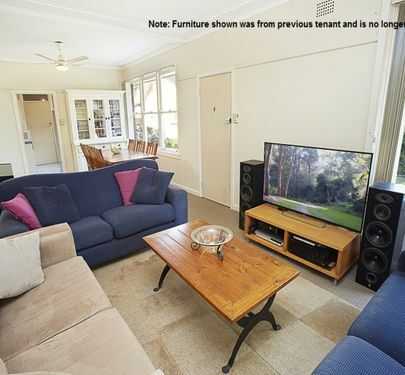 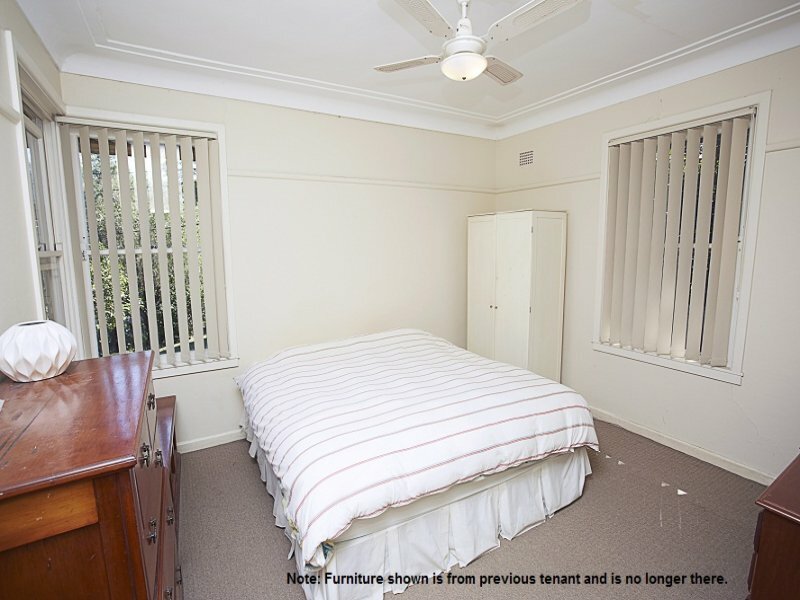 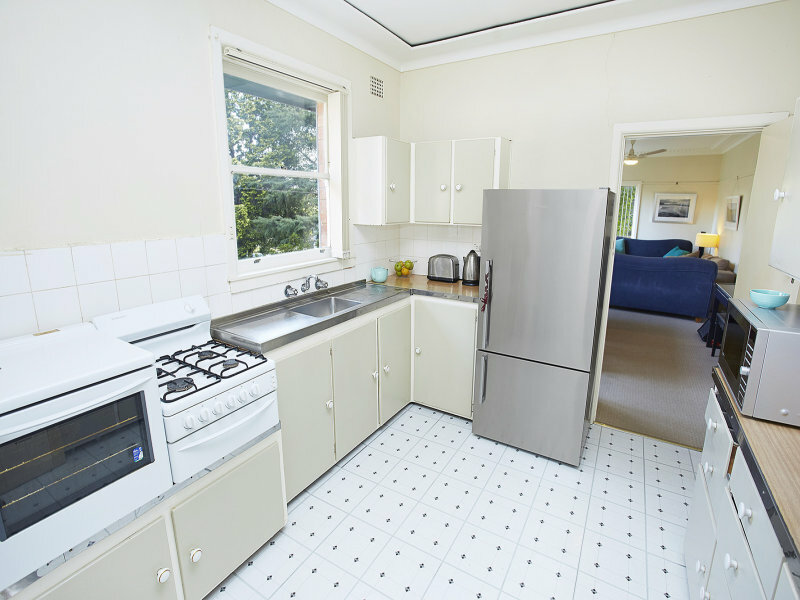 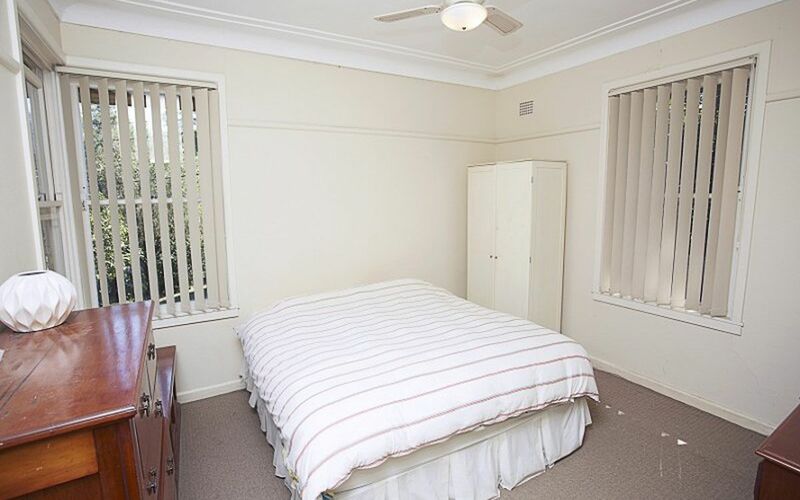 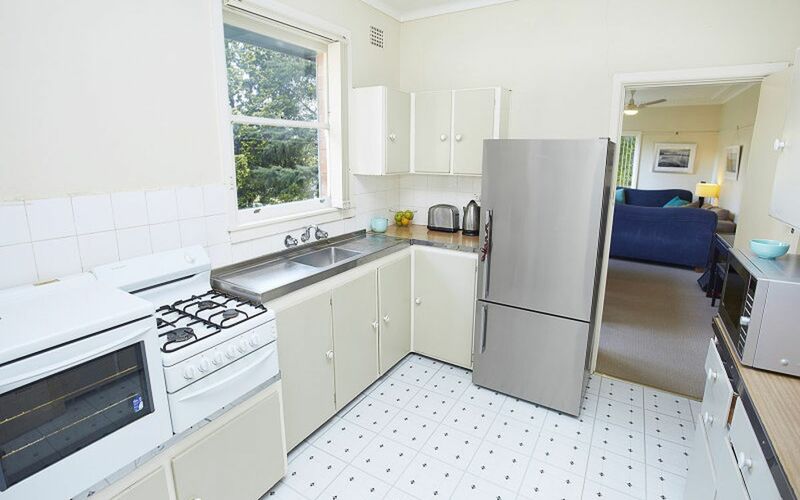 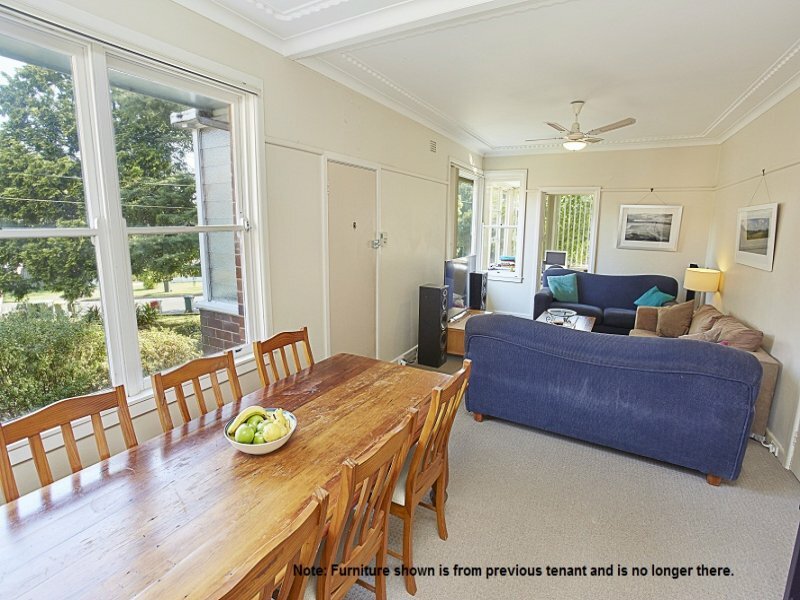 Please note the furniture shown in photos belonged to the previous tenant who has just left and the property is now ready to be sold to a new owner. 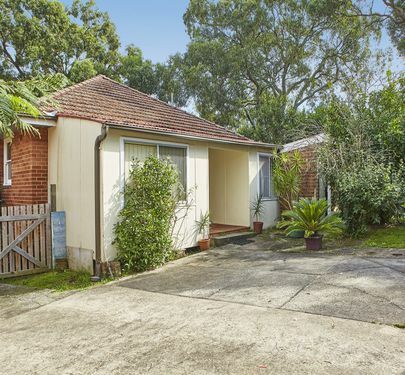 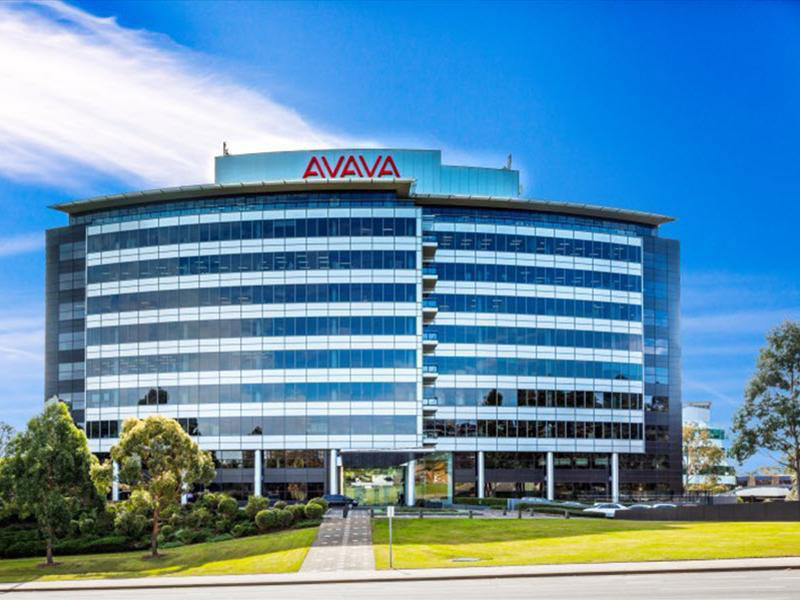 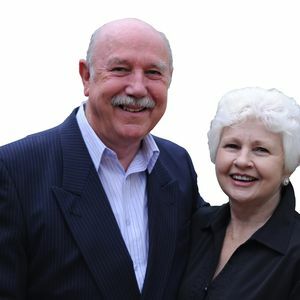 We expect this property to create a lot of buyer interest AND the vendors WANT IT SOLD, so parties should inspect early and register their interest.